Heber Marvin Brown II is the son of the late Bishop Heber Marvin Brown, Sr. and Beatrice Mae Anthony Brown. By virtue of the fact that he was nurtured in a strong and loving Christian family, he was led to learn at an early age in whom to place his trust. 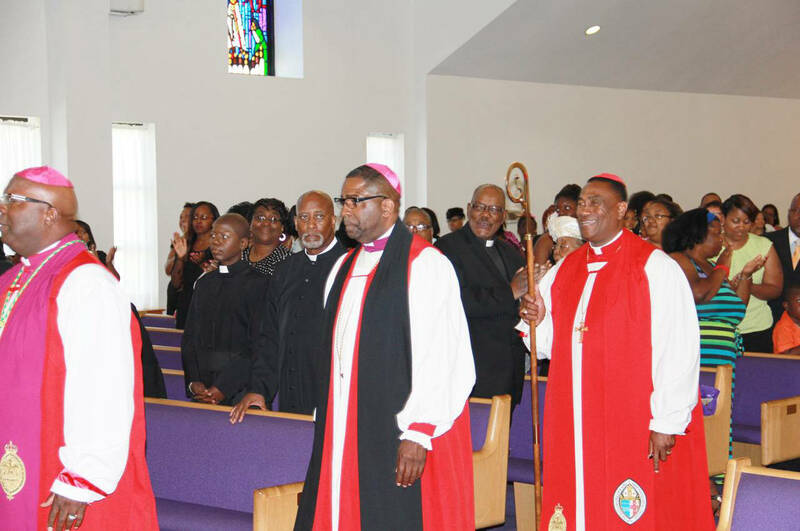 He was elected and consecrated the 1st Bishop of the Praise Covenant Interdenominational Fellowship on the twenty-second of July 2001 at the Shiloh Baptist Church of Baltimore County Maryland. 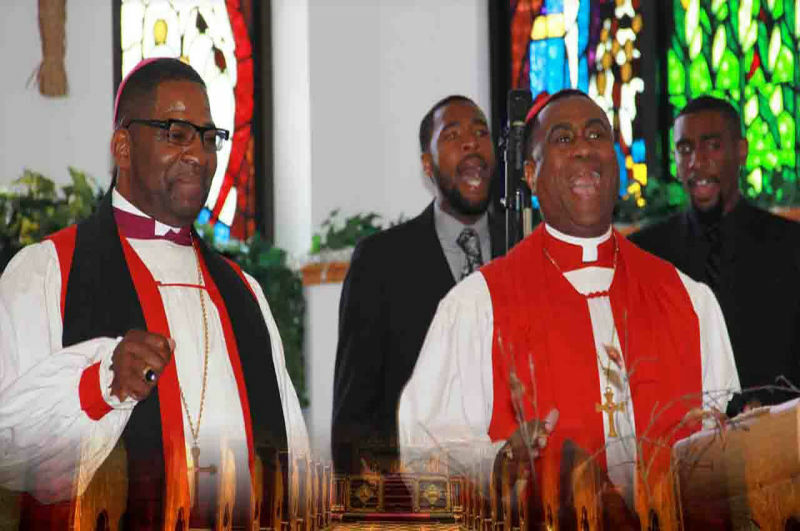 "The spirit of the Lord is upon me..." is reflected in the witness of Heber Marvin Brown, Jr. In 1986, he answered the call to pastor the Shiloh Baptist Church in Edgemere, Maryland. As God's undershepherd, he came to Shiloh with a visionary mission; and in 1997 after much prayer, struggle, and sacrifice, his vision became a reality when he and the people of God marched into a brand new sanctuary. 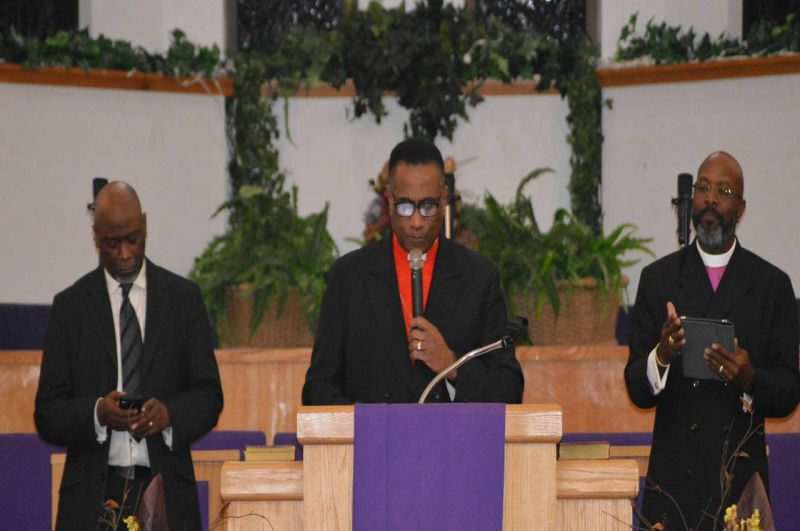 In addition to pastoring Shiloh, since May of 2000, Bishop Brown has taken on the charge of pastoring the Brown's Chapel Freewill Baptist Church of Newark, New Jersey. "Who will go for us? Here am I, send me..." is the living testimony of Heber Marvin Brown, Jr. During his ministerial career, he has served as Minister of Christian Education at the New Psalmist Baptist Church under the guidance of Dr. Walter S. Thomas, Bible instructor for various Bible Fellowships, facilitator of workshops, revivalist, and conference preacher. The Gospel is being proclaimed as he preaches and teaches throughout the United States. 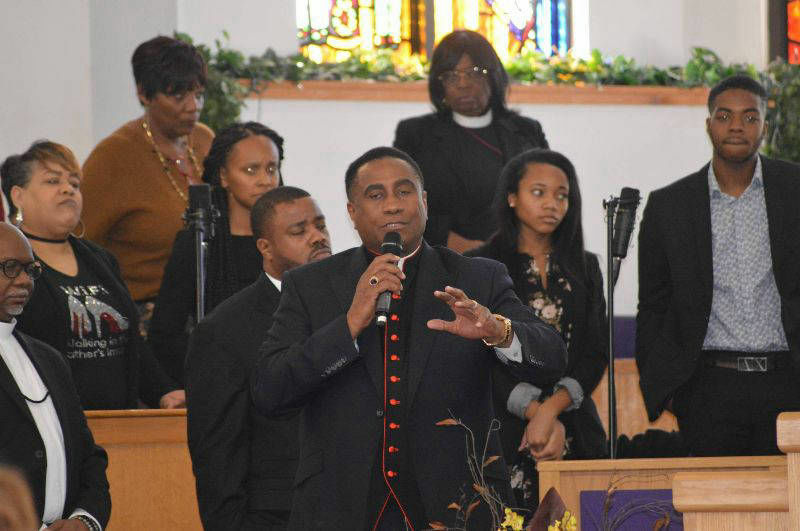 Bishop Brown has served as past president of the Baltimore County and Vicinity Ministerial Alliance of Maryland. 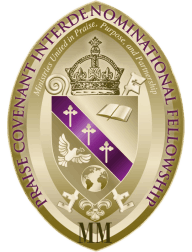 As presiding prelate of the Praise Covenant Interdenominational Fellowship, Bishop Brown is committed to the synergistic fellowship of those churches and ministries which comprise PCIF while recognizing the need for networking, accountability, fellowship, and resource sharing. 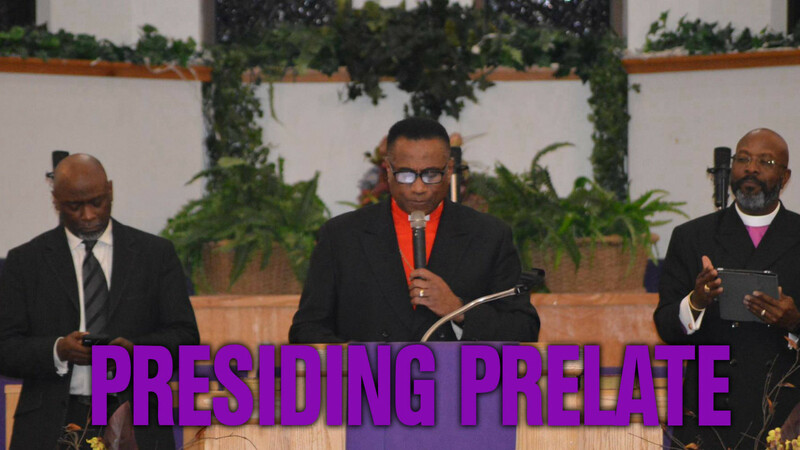 He serves as presiding prelate/Dean of the PCIF Ministers Institute. In January 2003, Bishop Brown was awarded The Fullwood Valued Hours Awards for his many years of generous and dedicated service benefiting diverse segments of the community while exemplifying the true spirit of “caring and sharing”. Bishop Brown is married to Jacqueline Anita Brown and is the father of five. His goal in ministry is to remain clay in the hands of the Potter that he may continue to be molded and used to the Glory of God.